Isn't it time you ditched dieting and tried something that works? Grab the 8 Secrets for Permanent Weight Loss! and I'm passionate about helping foodies lose weight without dieting by helping them discover what is causing their weight gain (it isn't loving food!) 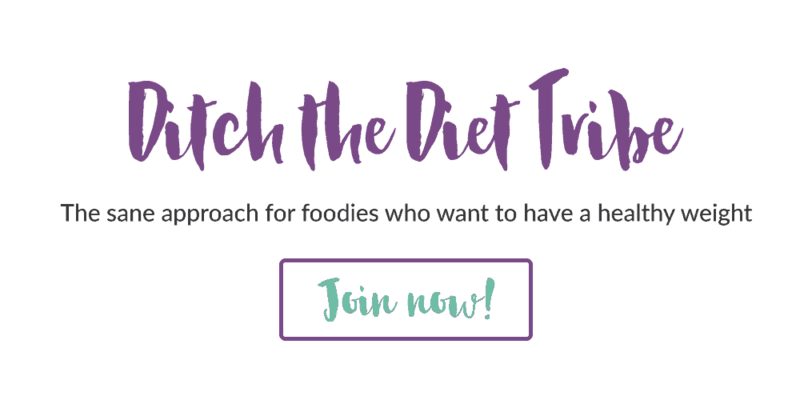 I teach them how to eat mindfully and stop emotional eating so they can enjoy the foods they love while permanently losing their desire to overeat along with their excess weight. 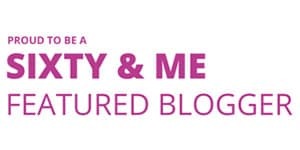 I am thrilled with this method of weight loss and feel it is the only way to be able to maintain my weight without misery and white knuckling my way through life. It has been SO liberating! 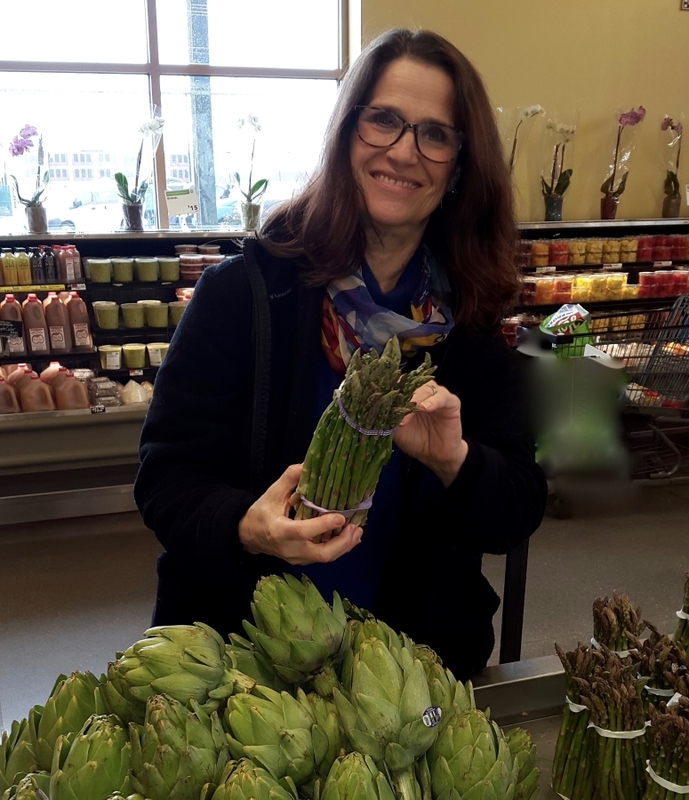 I have lost a total of 41 pounds with mindful eating and have learned a new style of eating that is sustainable long term. You are improving people's lives in a very accessible way and that is something to be very proud of! I have pointed anyone who asks in your direction. 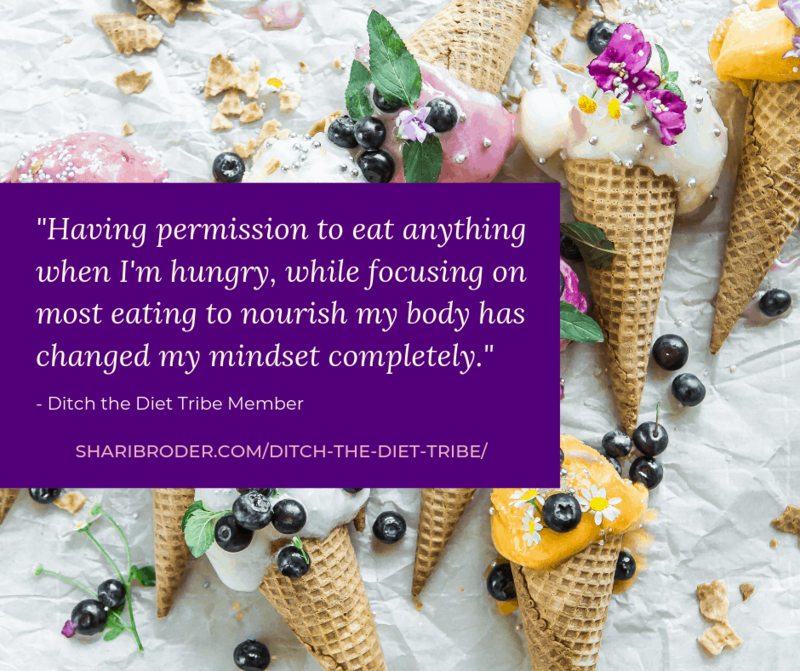 Ditch the Diet Tribe is a free Facebook group to support you on your journey to end emotional eating and overeating, make peace with food, and lose the weight for good! Our members are getting real results!